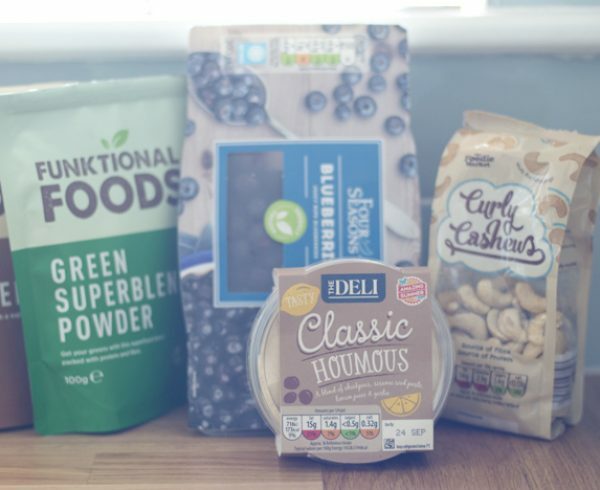 Like I mentioned in my last ‘5 Things I Buy’ post (click here to read it), I like to visit a few different supermarkets to do my weekly shop. I spread the business and support everyone! 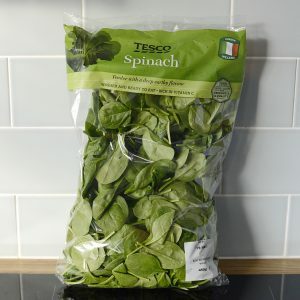 For a long time this mega bag of spinach displayed a price of something like €4, but would actually scan at €2.20. “Say nothing” I thought! However, they did eventually officially change the price to €2.20, which is great value for such a big bag. They have various different sizes of bags which differ massively when you look at the price per kg on the price label, but we eat a lot of spinach so the big bag suits us and works out the best value. To be honest, I love eating salads, but I tend not to like a lot of leaves in them – they just take up all the space in the bowl! So I actually throw a big handful of spinach into my daily smoothie to get my daily dose of leafy greens (you don’t even taste it!). I also throw spinach into omelettes and my home-made pesto. Like I mentioned in my previous post, I’ve done a lot of detective work to find the best value nuts! 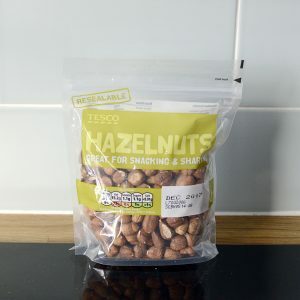 Aldi do have a smaller bag of blanched hazelnuts for a slightly cheaper price, but I much prefer this Tesco bag as they still have the skin on. I chop these up (ok I throw them in the food processor) and add them into my home-made granola. I also use them to make my nutritious chocolate hazelnut spread! Anyone who knows me knows that I am an absolute chocoholic! 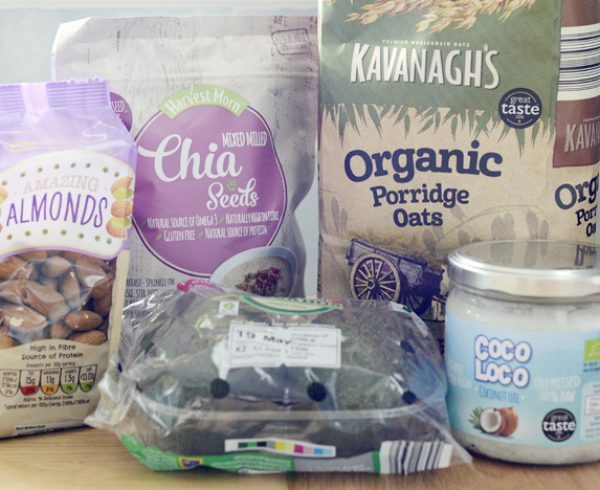 For goodness sake, I add cocoa powder to most of my green smoothies to turn them into ‘chocolate milkshakes’! I’m lactose intolerant meaning I can’t eat dairy, so I have gradually grown to love dark chocolate. I’m not ashamed to say I would have a couple of squares of this probably every day! They do have a 74% version, but the sugar content is obviously higher. 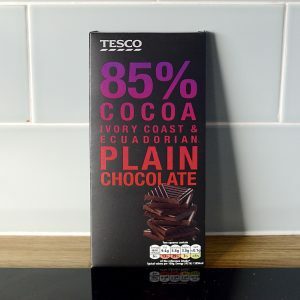 They also stock the Lindt brand of dark chocolate, which I do admittedly slightly prefer, but at almost a third of the price the Tesco brand does the job perfectly! When I suffered with chronic nausea, I used to always drink water with fresh ginger in it, as it is a well-known natural remedy for this. 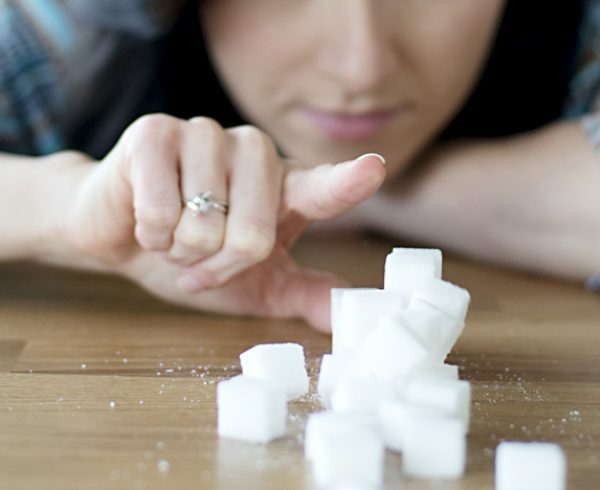 This is why you often hear of it being used by pregnant women. 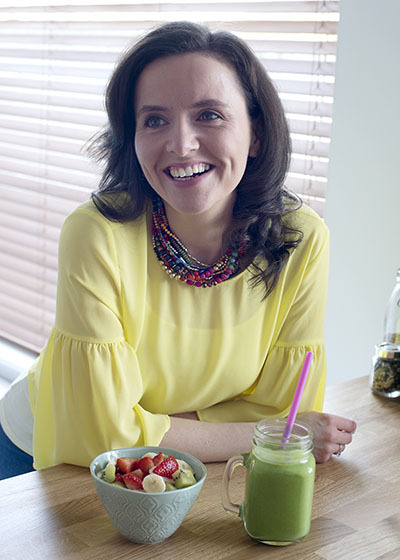 When anyone asked me what was in my water, I would have to say “ginger…” and then swiftly follow it up with “…I’m not pregnant by the way”! I still use it every day and put 5 or 6 small pieces into a mug of hot water. I just keep topping it up and drinking it throughout the day. Ginger also has antibacterial properties. 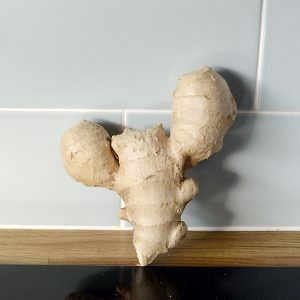 I used to get throat infections all the time, but not anymore, and I swear it’s the ginger helping! 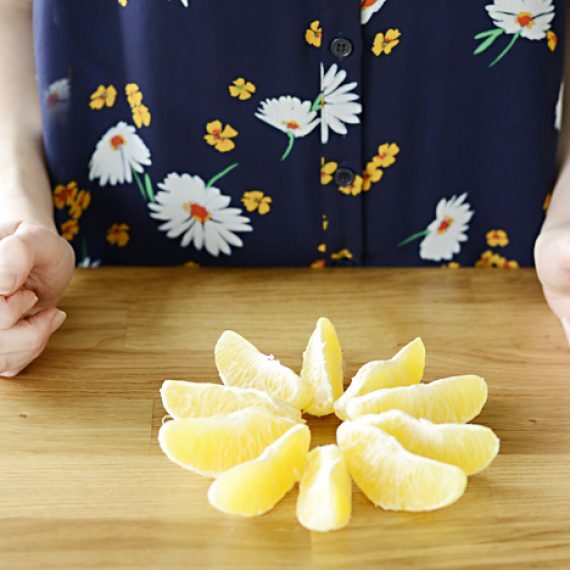 It is our go-to remedy for coughs and colds. 35 cent! Sure where would ya get it! 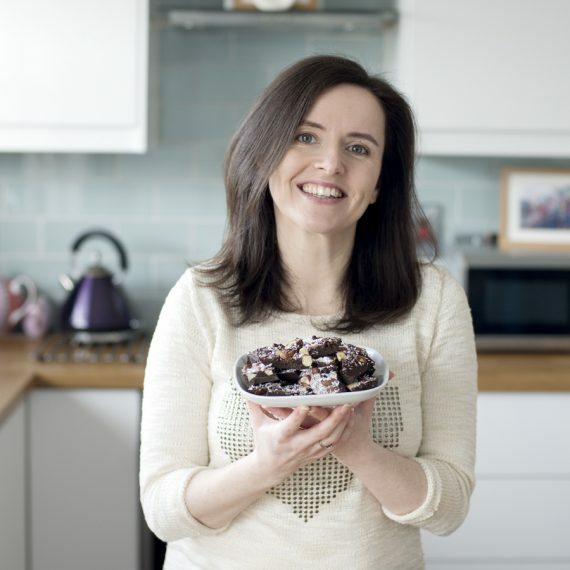 Beetroot is another one of those foods that I managed to avoid for 30 years of my life. I blame my parents for this! They always ate it pickled from a jar and, since I’m not a big fan of vinegary things, this put me right off this beautiful vibrant vegetable! I’ve since discovered that beetroot is in fact NOT grown in vinegar (!) and is actually quite delicious. 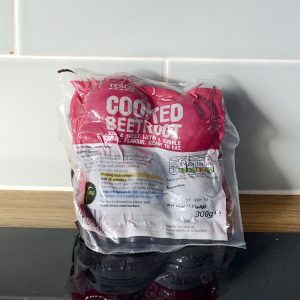 This little pack of already-cooked beetroot has become a staple in our house. It is ready to eat so I often add it cold to a salad or throw it into a home-made hummus. Anytime the oven is on for dinner I cut it up, put some oil and seasoning on it and roast it for 10 or 20 minutes to make a delicious side dish. 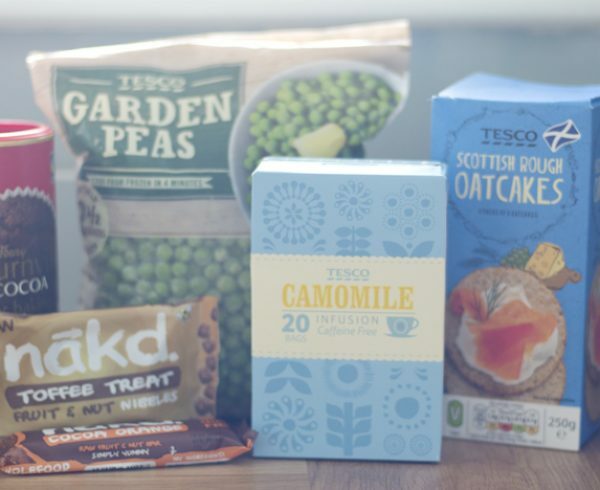 So there you have it, 5 things I always buy in Tesco! 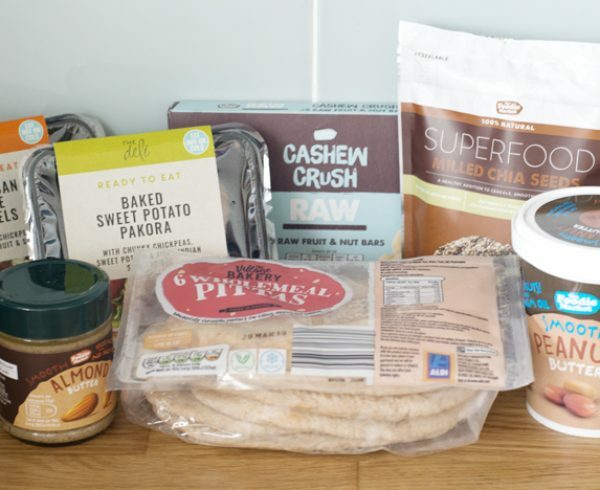 Keep your eye out for more 5 Foods I Buy posts!